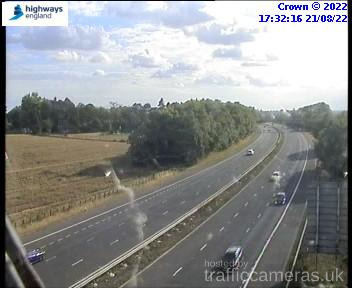 Latest CCTV traffic image from camera #2293 on the M69 road. 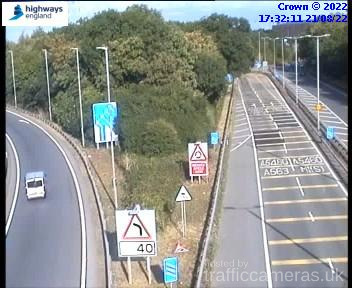 Latest CCTV traffic image from camera #2294 on the M69 road. 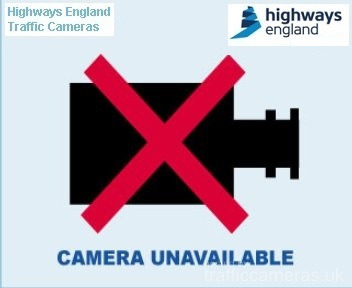 Latest CCTV traffic image from camera #2295 on the M69 road. 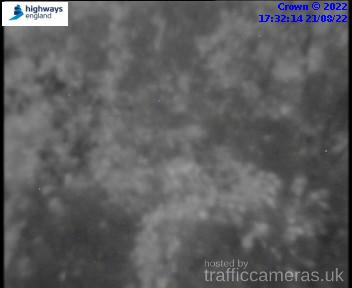 Latest CCTV traffic image from camera #2296 on the M69 road. 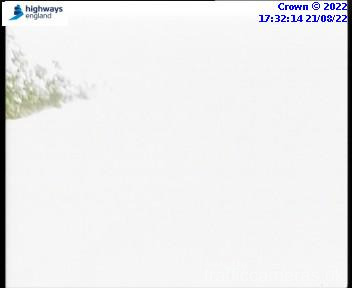 Latest CCTV traffic image from camera #2297 on the M69 road. 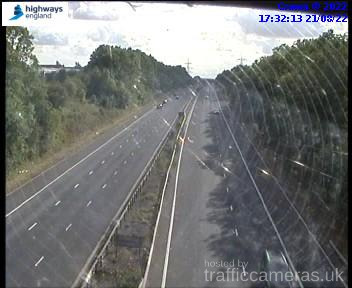 Latest CCTV traffic image from camera #2299 on the M69 road. 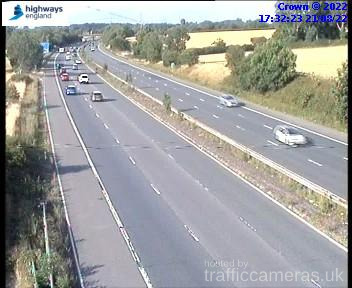 Latest CCTV traffic image from camera #2300 on the M69 road. 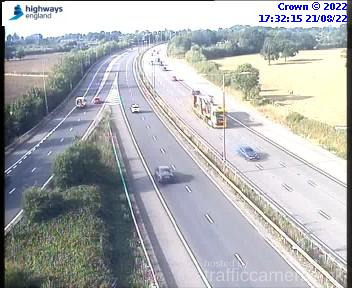 Latest CCTV traffic image from camera #2301 on the M69 road. 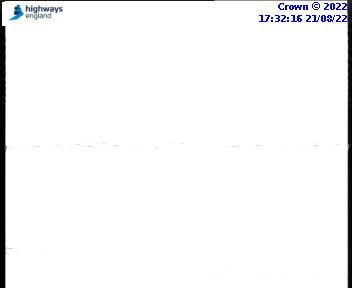 Latest CCTV traffic image from camera #2302 on the M69 road.